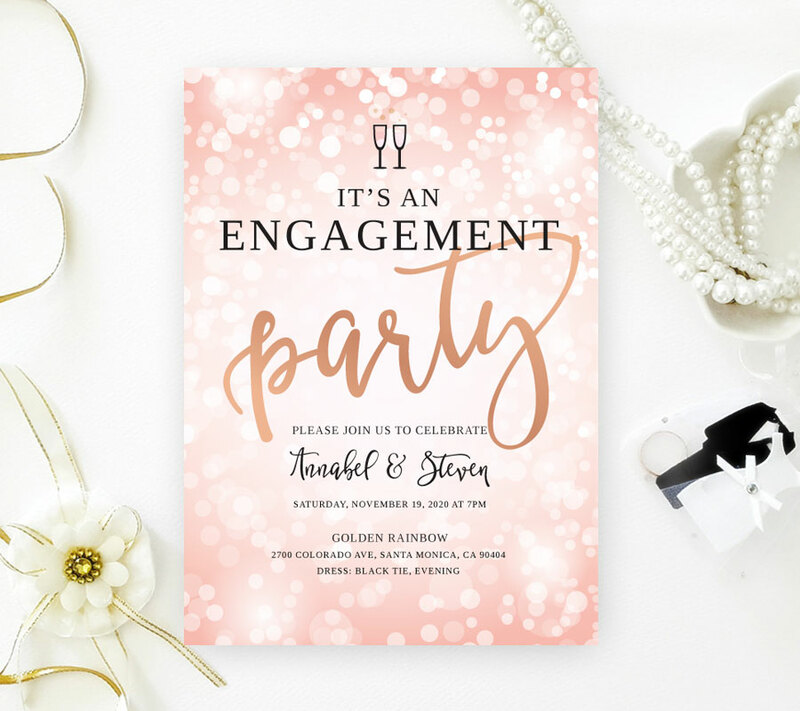 These Pink Engagement Party Invitations are the great way to inform your family and close friends about your upcoming happy day. 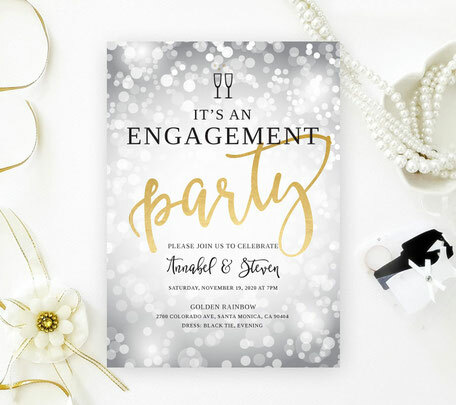 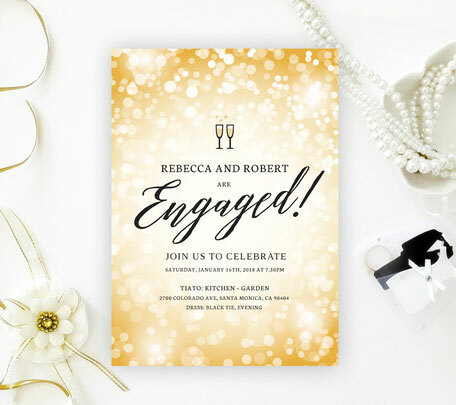 Invites are printed on premium shimmer card stock paper! !